Star Wars fans will be taken on a musical journey through John Williams’ most unforgettable scores in celebration of the 40th anniversary of the iconic film franchise. 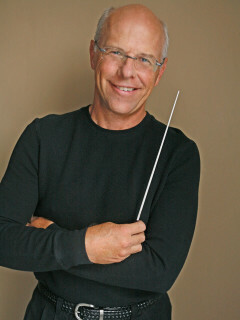 Williams’ contemporary music scores have been featured in blockbuster films like Harry Potter and E.T. the Extra-Terrestrial.